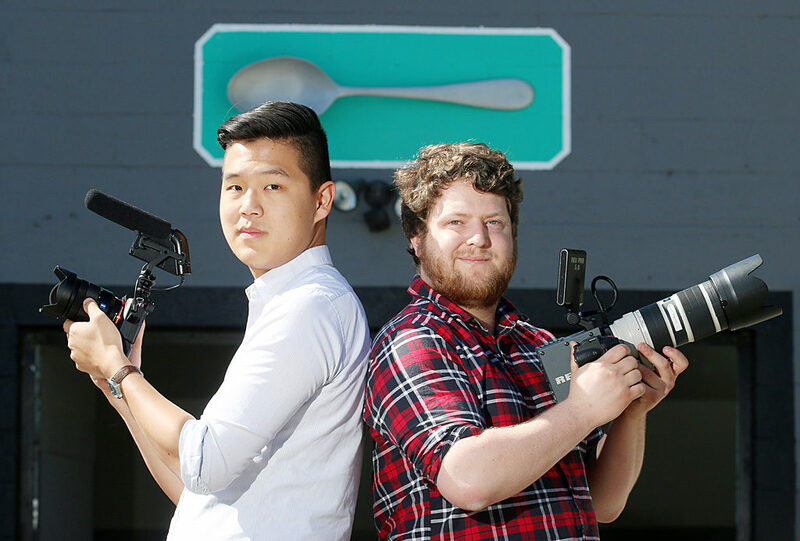 McCarthy operates This is a Spoon Studios on Auckland Street with two of his fellow grads, Nach Dudsdeemaytha and Charles Chen. They pay the bills by shooting corporate videos and travel documentaries in places like Peru, Morocco, India and Panama for non-profit organizations. 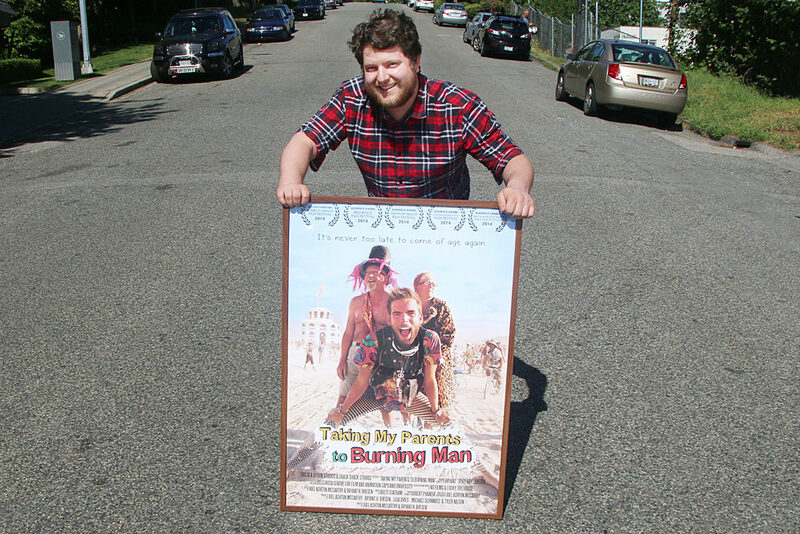 Joel McCarthy’s first feature success was a documentary about an unconventional roadtrip to the Burning Man festival in Nevada. Their first feature, a documentary called Taking My Parents to Burning Man, followed the foibles of a colleague, Bryant Boesen, as he took his parents to the Burning Man festival, an annual ritual of debauchery, music, mind-altering substances and fire in the middle of the Nevada desert. They endured a broken-down RV and party-hearty travelling companions. They were rewarded with accolades on the festival circuit. Joel McCarthy, right, and Nach Dudsdeemaytha are two-thirds of the creative force behind This Is A Spoon Studios on Auckland Street. 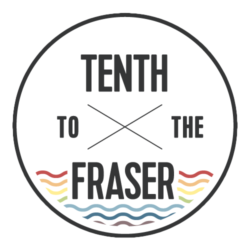 The New Westminster filmmakers just won a $10,000 Storyhive grant from Telus to produce a pilot for a possible tv series. Their entry into the competition almost didn’t happen. McCarthy and Didsdeemaytha didn’t create their one-minute video pitch until just before the deadline. Once submitted, they spent a solid week on social media getting out the vote. Now that their project has been green lit, McCarthy faces the reality of spinning his own awkward life situation into comedic gold.